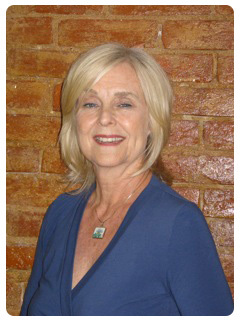 Marilyn Adams is a Diplomate in Acupuncture, NCCAOM (National Certification Commission for Acupuncture and Oriental Medicine) board certified acupuncturist licensed in the District of Columbia, Maryland, Virginia. She graduated from Maryland Institute of Traditional Chinese Medicine in 1994. Her undergraduate interest was in Asian culture and Wellness at Colby Sawyer, AA, University of Hawaii and George Mason University, BIS. Auriculotherapy, Auriculotherapy Certification Institute and Raphael Nogier, M.D. Marilyn was recognized as one of the area’s outstanding acupuncturists in the Washingtonian Magazine. Her practice was featured on the Discovery Health Channel’s documentary, Beating Time, and Voice of America for smoking cessation. She was also an Associate Professor at Capitol University of Integrative Medicine, teaching Theory of Oriental Medicines.